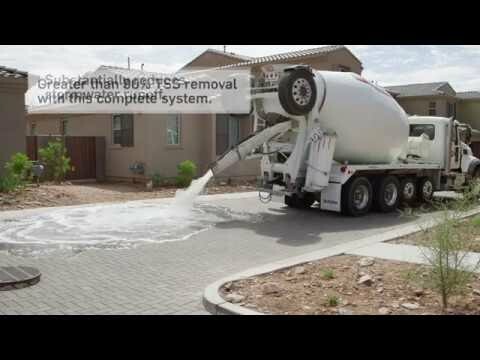 The PermeCapture™ system combines the advantages and versatility of structural precast concrete modules with the aesthetics and performance of permeable interlocking pavers to provide a stand alone, low maintenance, Low-Impact Development (LID) solution for storm water retention, detention, reuse and ground water recharge. Minimizes the need for conventional storm water collection methods by allowing water to pass directly into below grade storage. 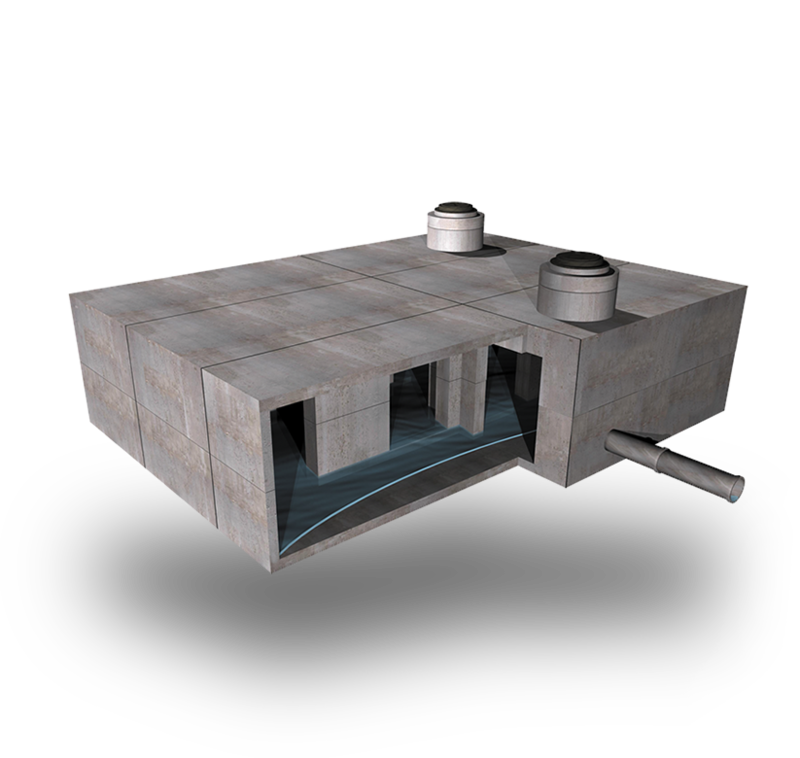 Provides capture and harvesting or infiltration of storm water on-site. Belard® pavers enhance the aesthetic quality of the site and can be incorporated into any design.